Most entrepreneurs know, that it takes hard work, sacrifice, and inspiration to launch your company, but it took just a little bit more for Janelle Noble Donovan. 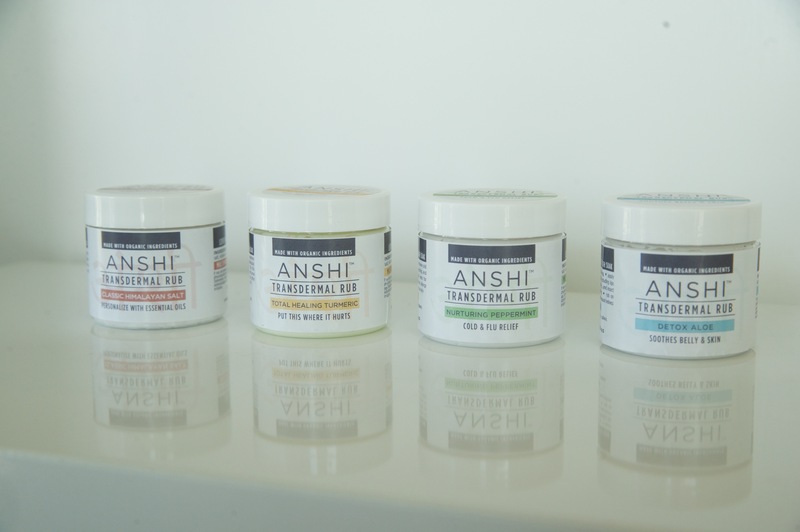 The idea for ANSHI medicinal rubs was born at the hospital bedside of CEO and Co-Founder Janelle Noble Donovan's five-year-old daughter, who fought illnesses and seizures for over a year and a half. Through their experience traveling to several ICU’s around the country, Janelle turned to the kitchen, not a lab to seek better ways to deliver natural medicine other than ingestion. After testing daily for over a year on fevers and bloating to severe swelling and constipation. The relief turned into long-term progress and healing. The line of rubs focuses on topical and transdermal applications providing the benefits of direct application and delivery into the central nervous system while reducing side effects. ANSHI is a hyper-focused direct application method of natural medicine delivery. For the health-conscious consumer, pregnant buyer or cancer-survivor - ANSHI offers a safe alternative to harmful toxins found in skincare. Currently, the products can be found online, but there are plans for the line to be in stores in 2019.
alibusrental and 8 others upvoted this.